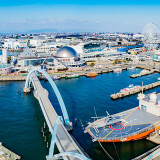 As an island nation, Japan has an extensive coastline. It may not be famous for surfing, but it does have many genuinely good places to surf. The waves are a little weaker than world famous surf destinations, and you don’t hear of many shark attacks, making Japan a rather safe surfing region. Equipment can be expensive in Japan, and a top quality board could set you back more than a 100,000 yen, not to mention your wet suit. If you are happy to surf in the 2-3 month summer season when you will not need a wet suit, and if you’re happy with a cheaper board, you could be set to go after spending little more than 50,000 yen. Miyazaki is actually an international competition spot. It is known as the best place in Japan for surfing and gets incredible swell in typhoon season. The storms are fairly frequent from August to October. Miyazaki is known for a slow pace of life, a lot of sunshine, and surfing. Many young Japanese move to Miyazaki and live their surfing dream for years – surfing in the mornings and working part time in the afternoons or evenings. There is plenty of cheap accommodation to choose from, with rather minimalist features with short term surfer residents in mind. Although the local authorities have been offering subsidised housing to encourage people to relocate more permanently and boost the local population. 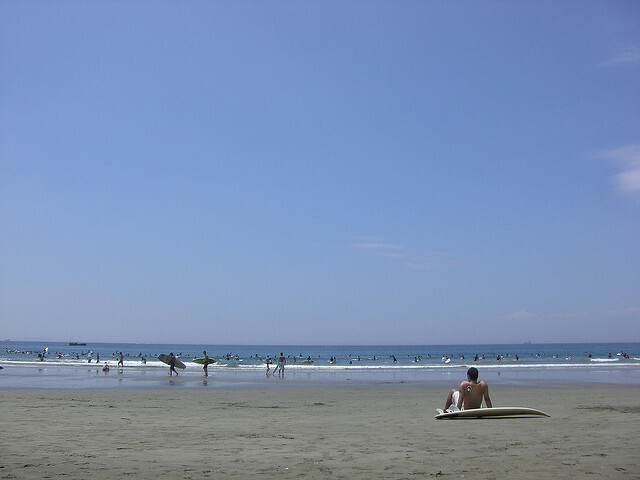 Aoshima is a popular surfing location in Miyazaki, and has a surfing center, too. 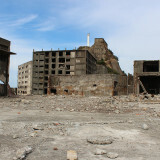 If you live and work in Tokyo, Miyazaki is not a destination you can frequently visit. 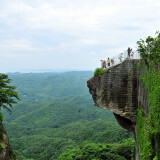 In fact, most of the top surfing spots will prove difficult to reach. 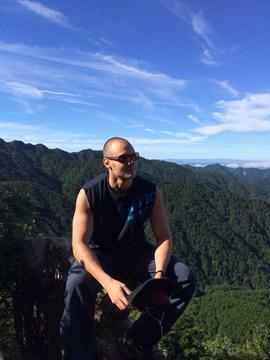 Chiba is the answer. 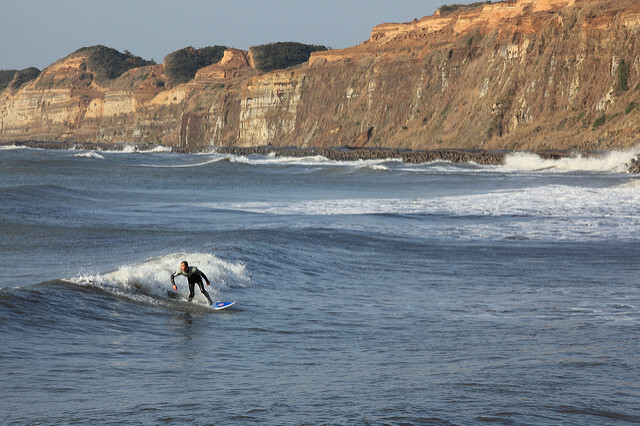 Chiba regularly hosts ASP events and has great and consistent beach breaking waves. 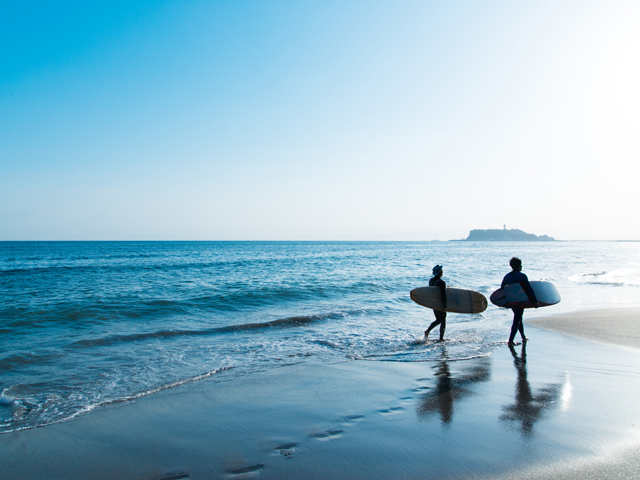 As the top surfing location in the Kanto region, Chiba beaches get packed, but not as much as Shonan in Kanagawa. It’ll be tricky to turn without hitting someone, and the etiquette of not impeding someone already on the wave is an unrealistic dream at weekends. Shonan even has hundreds of surfer style guys just hanging out on the beach, despite never actually surfing. It isn’t just a sport or a hobby, it has become an entire culture. 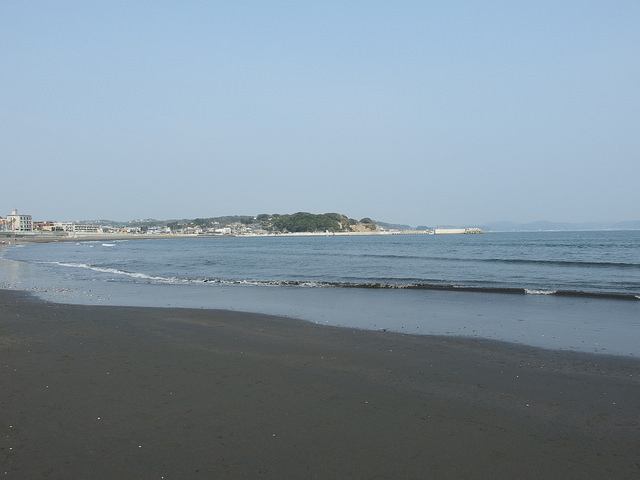 Hit Shonan on a weekday if you can and really enjoy the Sagami Bay. 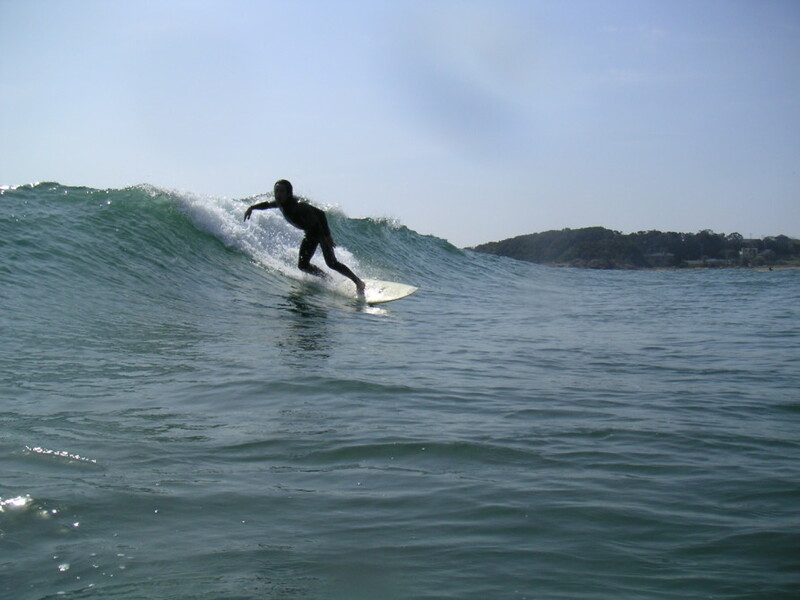 Wakayama is a fantastic location for surfing, with some of the best waves in Japan. Easy access from Osaka means Wakayama beaches can get very crowded at peak times. Isonoura is the top surfing spot in the prefecture and during July – August, the beach is divided into surfing areas and body boarding and swimming areas, between 8 and 5 when it is most crowded. The area is known for reef breaks and outside of typhoon swells, the waves are reasonable and fun. Of course, that might not appeal to the experienced surfers. Gobo might be a better bet for catching an uninterrupted wave. Otherwise head to Chiba or Miyazaki for bigger waves. Surfers in Japan tend to be laid back and fairly welcoming. Lots of spots can be primarily a local crowd who are not too keen on outsiders, but the places listed here are known for a vibrant and mixed crowd. While the usual etiquette applies, Japanese beaches can be crowded and people of varying experience and skill levels tend to frequent the same locations. 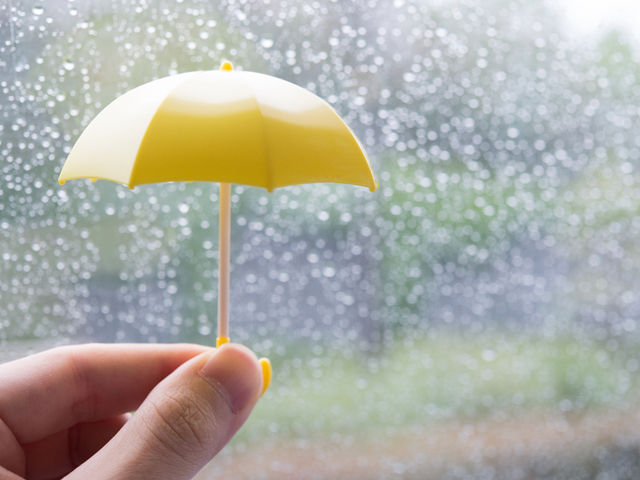 Therefore you’ll need to be patient and do your best not to impede others. Of course if you are expert surfer, you’ll want to avoid these more well-known spots on weekends and public holidays, unless you like surfing for a short time in a straight line. Head to Kyushu and be sure to wake up before first light, ready to go. Of course, talk of typhoon swell sees many surfers’ eyes light up, but in parts of Japan you’ll find waves blowing directly away from the shore as typhoons pass over the country – so be careful and check the weather reports.